Discover the mysteries of Nashville! Discover a light within yourself! If you’ve always wondered “why Nashville”? this tour will provide the answer. 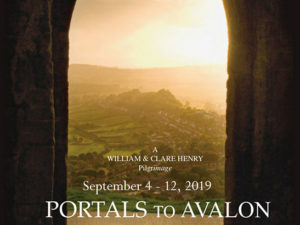 Join William Henry, author, co-producer of the hit History Channel show, ANCIENT ALIENS, and GaiaTV host for an unforgettable journey of discovery. 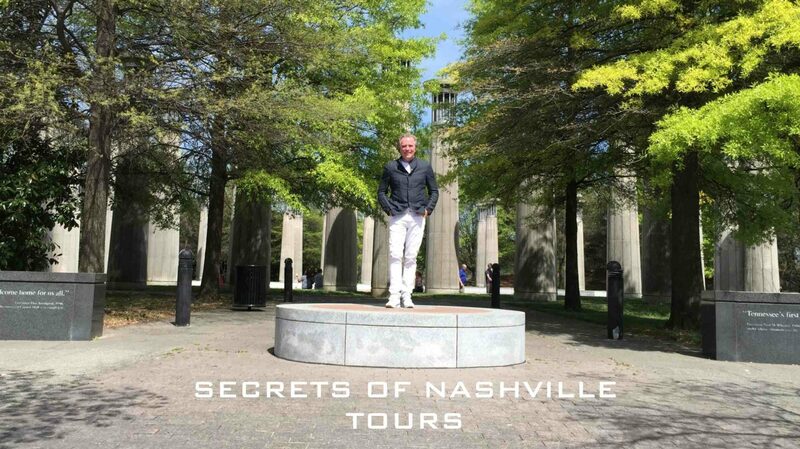 Inspired by his research into the Holy Grail, ancient mystery schools, sacred sites and otherworldly portals, he takes you on a wisdom journey to two of Nashville’s amazing sacred sites. At the end of this incredible journey you will not only know “why Nashville”, but you will discover the ultimate secret of illumination! 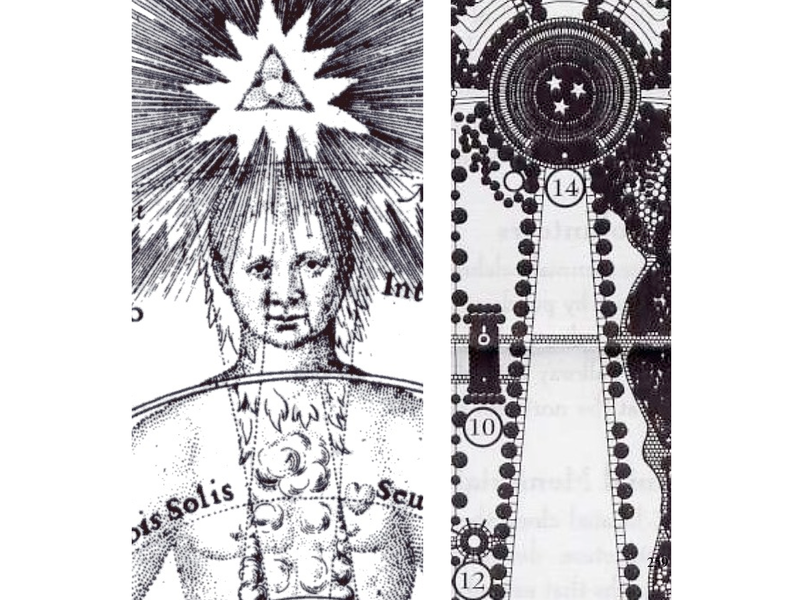 In fact, scratch the surface of Nashville’s mysterious spiritual history and we find one of the world’s great ‘Hermetic’ or mystery cities (like Paris, Rome, Washington, D.C), whose art and architecture is used to transmit spiritual knowledge. 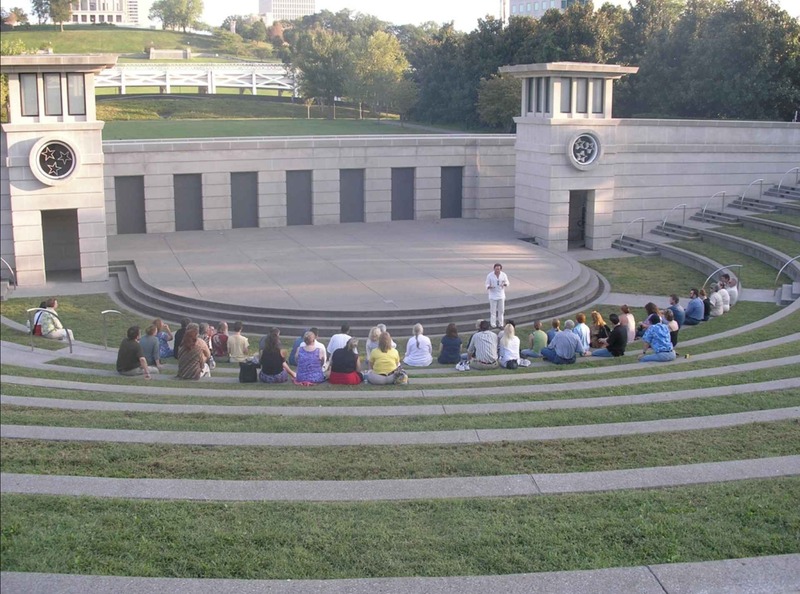 The Bicentennial Mall State Capitol Park or “Stargate “Park” is one of America’s great spiritual centers. • Nashville’s ancient history as an ascension center. 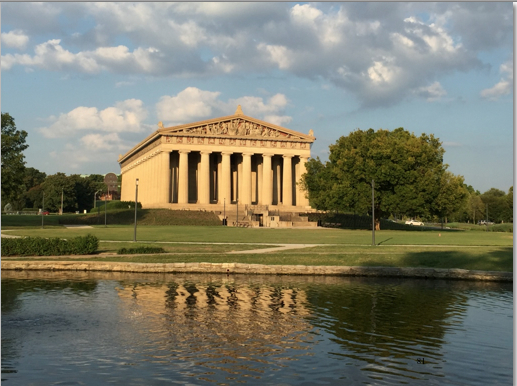 • The connection between ancient Athens and modern Nashville. 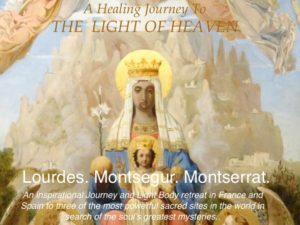 • The ‘light body’ secrets of Athena and how her statue encodes the secret of human transformation. 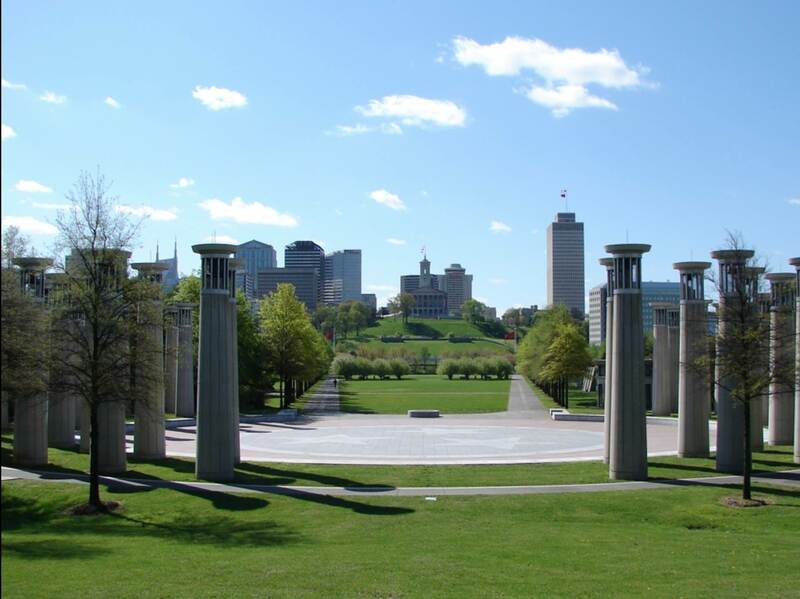 • The connection between the Rod of Miracles used by Jesus and the rod-shaped Bicentennial Mall. • What all this means for Nashville’s future role in the spiritual development of humanity. Experience thrilling after thrilling aha moments as you journey along these magnificent temple sites with expert guidance provided by William. 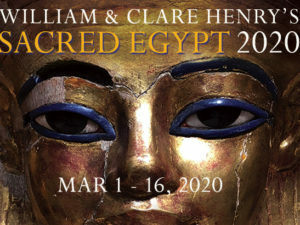 William, and his wife, Clare, are known as one of the world’s leading spiritual journey tour leaders, offering journeys to sacred sites in Egypt, France, Italy and England. 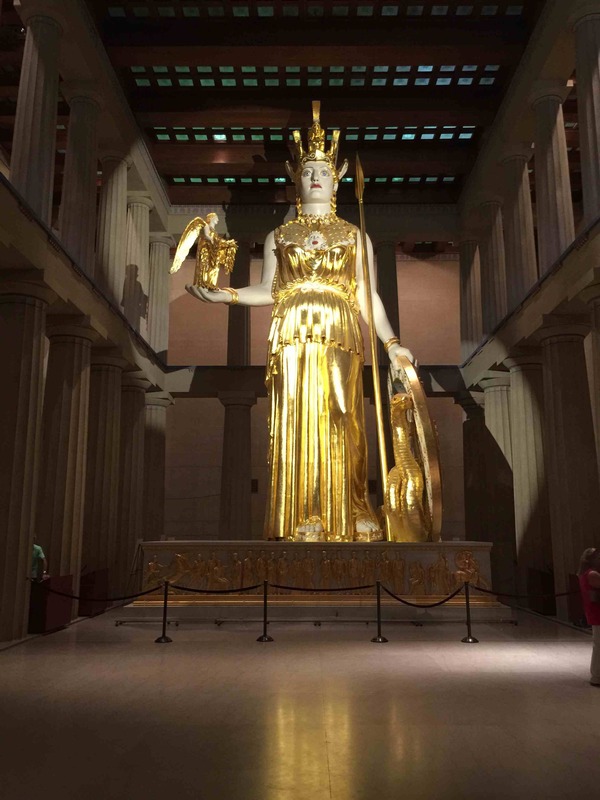 We will meet at the Parthenon where William will guide us through the mysteries of Athena and the divine feminine. • Explore the secrets of this scale replica of the Parthenon from ancient Greece. • Come and face to face with one of the most astounding statues in the world. • Learn the story of Atlantis and the rebirth of humanity. Learn the empowering story of Athena’s crown, breastplate, belt, sandals and shield. Then, we will caravan to the Bicentennial Capitol Mall (in your own transportation) for our tour of one of the world’s most powerful sites. According to William’s decoding of the symbolic language of the Park, this 2,200 foot long ‘magician’s rod’ is a mirror image of Mount Meru, the cosmic axis or ladder to heaven of ancient Buddhism. This ‘mountain’ provides a point of entry into the heavenly sphere, where the secret of heaven and earth are revealed. 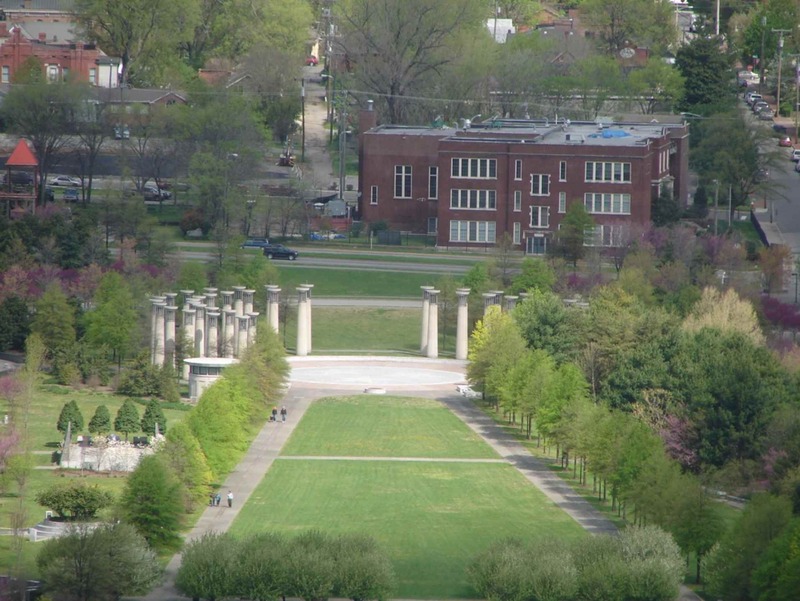 Learn why William calls this mesmerizing site “Stargate Park”, discover Nashville’s connections to the Holy Grail and other spiritual mysteries of the ancients, including Jesus. 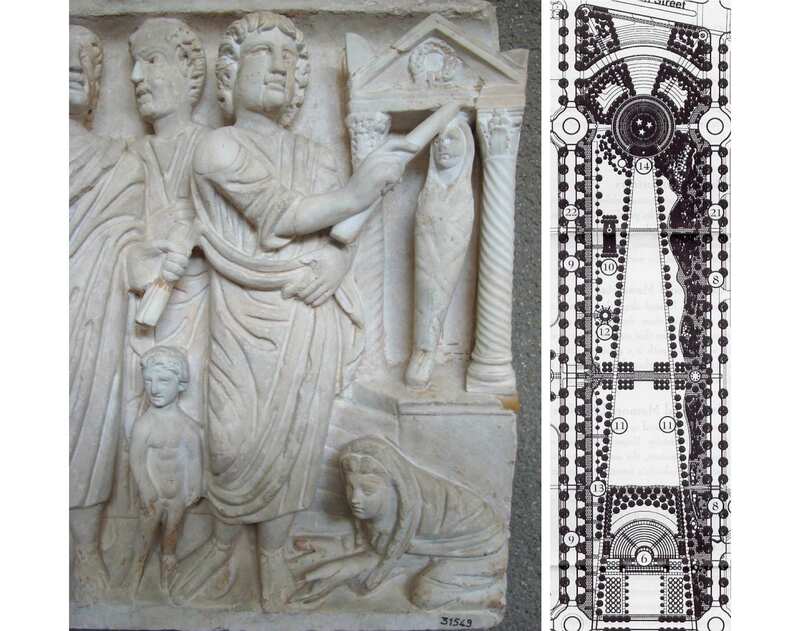 It sounds incredible, but the design of this temple site has links to the mysterious ‘magician’s rod’ seen in the hand of Jesus in early Christian art. This wand was used to conduct a tone (the Grail tone). William discovered its significance while writing his book about Franklin D. Roosevelt, Henry A. Wallace and Nicholas Roerich’s search the Holy Grail and signs of the second coming of Jesus in Mongolia in 1933. Letters exchanged by these ‘Three Wise Men’ led William to conclude that Nashville is the place where their quest ended, specifically at the Bicentennial Mall State Capitol Park (the sister to the National Mall in Washington, D.C.). This temple site is also a model of our mystic anatomy or chakra system. William’s interpretative reading of the symbolism of this temple leads you into the secrets for activating your body’s spiritual powers. The ancient mysteries are alive in Nashville! In ancient times, this area of Nashville was a meeting place of heaven and earth, a gateway between the physical and spiritual realms. You will be astounded by this ‘lost history’ of Nashville. Learn how ‘Stargate Park’ incorporates design elements of Stonehenge and Egyptian temples. Join us for this engaging tour and find out why Nashville may be one of the most sacred cities in the world! You will never look at Nashville, or life, the same! Where: Meet at the Parthenon. Look for William. Food: A lunch or snack break will taken at the Food Court at the Bicentennial Mall (not included in tour price). 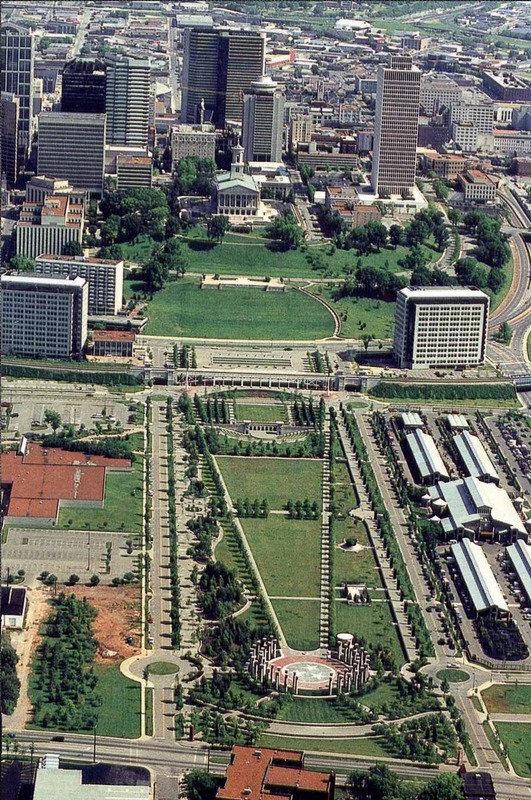 End: Bicentennial Mall State Capitol Park or Stargate Park. Custom or private tours for 3 or more people are available upon request.